Book lovers on the hunt for a bargain flocked to Central Library in October, for their first book sale in nearly two years. Central's Senior Librarian Jenny Cutting said she and her team were delighted with the enthusiastic response from customers, as the four day sale saw a flood of extra visitors coming through the library's doors. "We were so pleased with the sale. Due to a number of factors, like refurbishment of our goods lift and public toilets, and the redevelopment of our children's area, we haven't been able to have a big book sale since November 2013," she said. "We know this is a very popular event and it was great to see that despite the delay, Aucklanders came out in their droves to support us - and nab themselves some great reading material too." 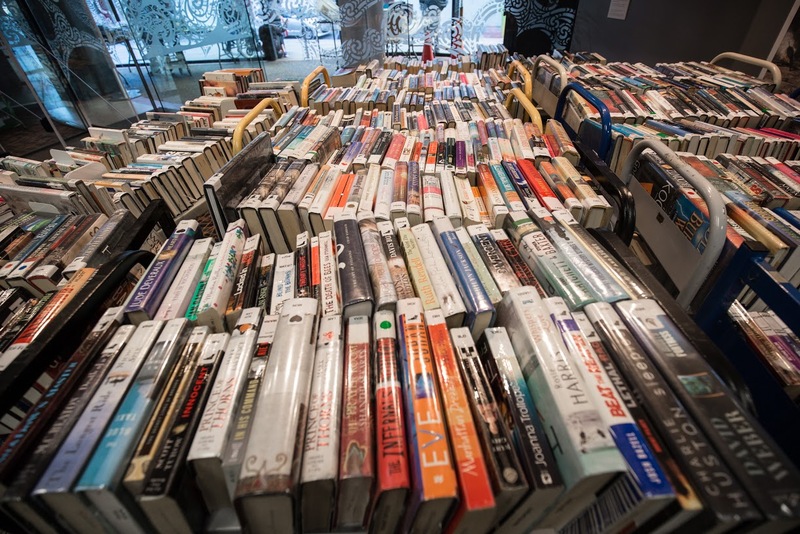 Over 8,500 items were on offer over the four day period and included a mix of adult fiction, adult non-fiction, musical scores and CDs. Ms Cutting said sale goods ranged in condition from “used to good or very good”, and each item had been checked for sale worthiness. 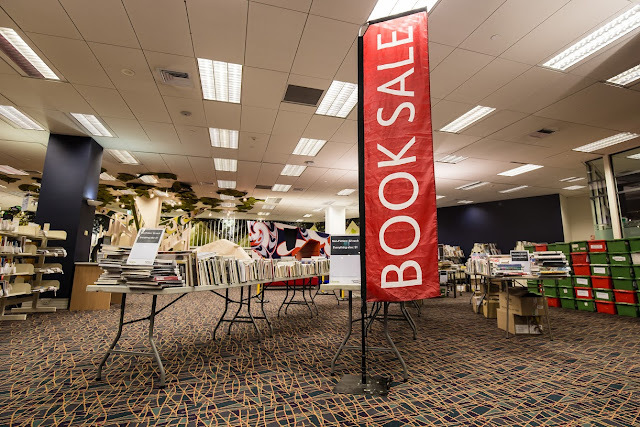 They were all older or less popular items, had been replaced by updated material or were unneeded duplicates: their sale would make room for new stock to hit library shelves, she added. See Auckland Libraries' collection assessment policy for more information. "There was nothing in the sale priced over two dollars, so it really was good value for people. We saw lots of customers leaving with heaving backpacks and bags full of books to take home and enjoy. It's great that these items can have a second life," she said. All funds raised from the sale will be used for special projects at Central Library. The small amount of unsold material will be donated to a local charity, or the library may provide small "free" trolleys at the library in the coming months.